Good morning polished world! 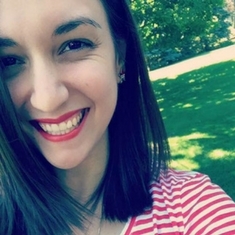 As I write this post, it's midnight and I'm not in the greatest of moods. I had the cutest idea for a manicure that crashed and burned. I spent close to an hour and a half trying to get it to work and it just was a waste. So now I am attempting to paint at least a base coat on my nails because my nails are peeling thanks to this awful weather and they can't be naked. Hopefully by the time this post goes live I will be well rested and not as upset over my disasticure. I for sure am not upset over the manicure I am posting now for Twinsie Tuesday. The prompt for today is Tip Nail Art. I interpreted this as nail art that is only at the tip of the nail. Originally I was going to do some sort of French Tip design with art around it, but I think my nails look weird with a French Tip because of how short they are. So, I kind of went crazy. Kind of awesome looking right? 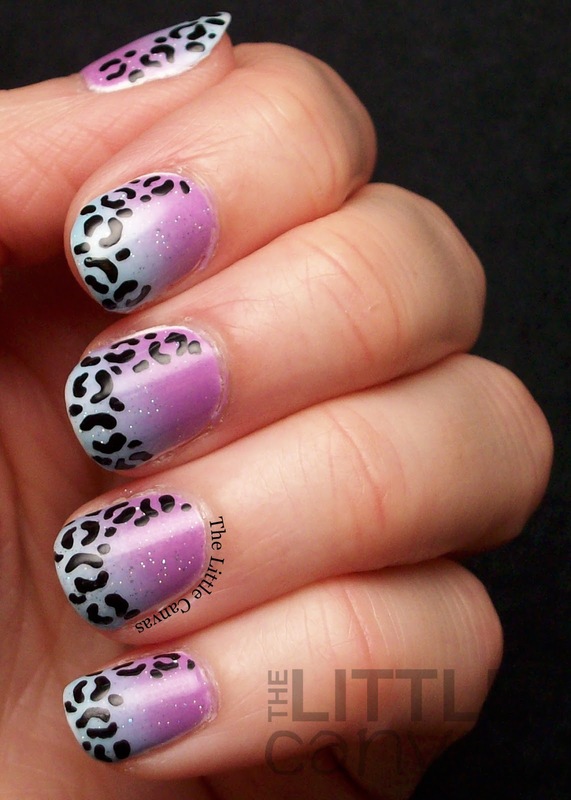 You can never go wrong with a gradient, glitter, or a leopard print. I started off with a base coat of white polish, then created a gradient using Mad About Hue, a pastel purple, and Bright Lucite, a baby blue. To even out my gradient, I used INM Northern Lights which is just amazing. Love the little holo pieces. 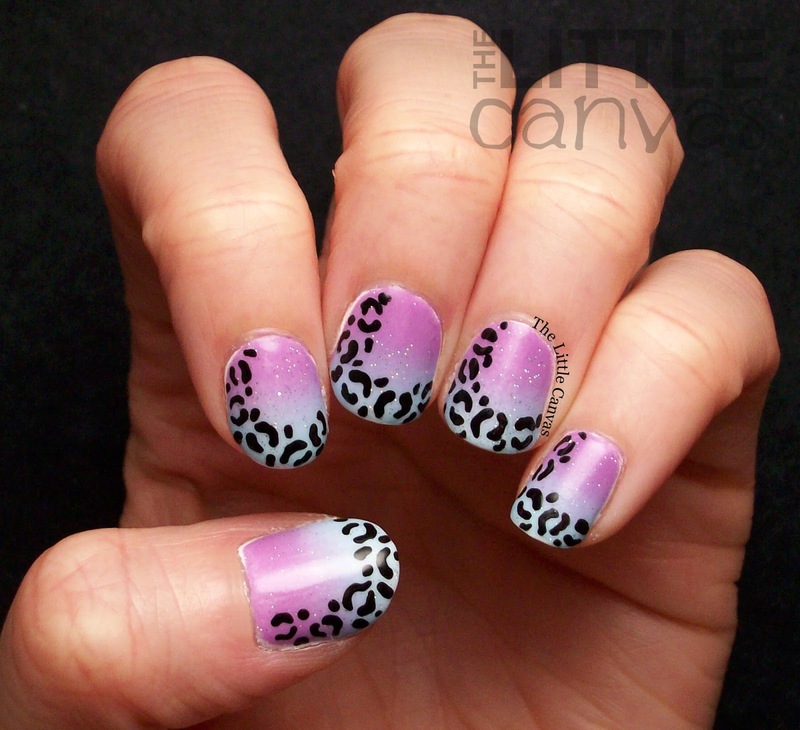 Then with my nail art brush, I used my Orly Instant Artist Polish and drew on the leopard outline. Finished with a top coat and love. 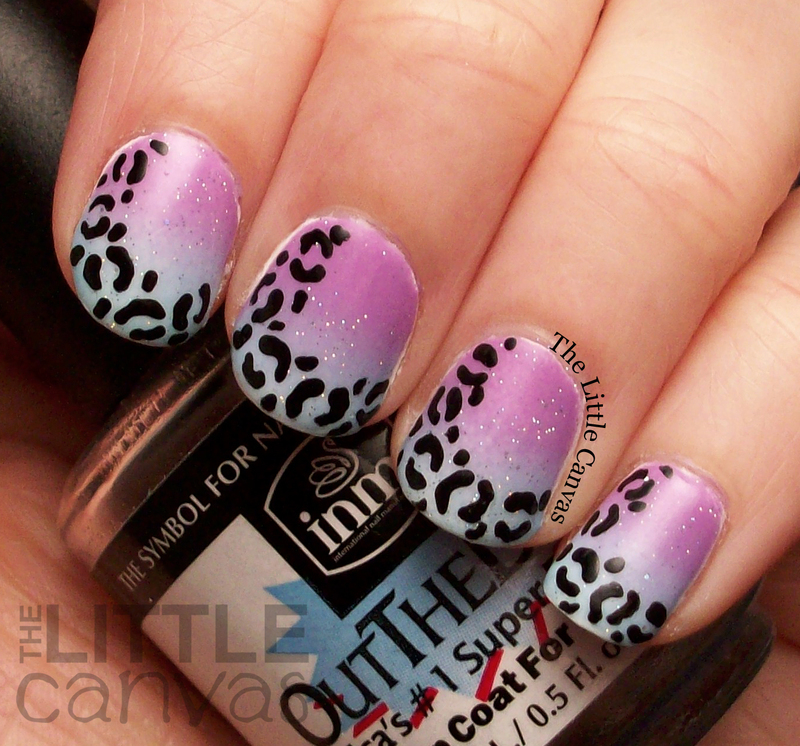 I just love this manicure. I have not one single complaint. 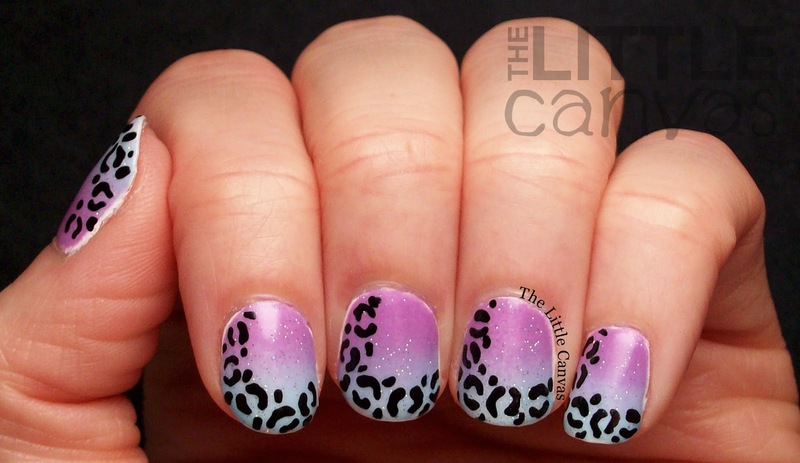 It's one of the best gradient's I've done and my leopard print is looking pretty dang good. I don't know but it's making me feel a tad better looking at it after the horrible mess up tonight. Sometimes after I mess up a manicure I feel like I should give up and that I really don't know what I'm doing, but successes such as this one bring me back to my nail art loving center. What do you think? Liking the look?